It's 5 o'clock and you're getting off work, and you want to do something fun on a pretty afternoon. Easy! Grab your stand up paddleboard, kayak, or canoe and throw your boat in the TN river right in the heart of downtown Knoxville. Paddle upstream for an hour around Island Home airport. Behind this airport, there is a beautiful house, built with stained glass windows, and if you catch it at sunset, the sun strikes the stained glass, and the entire house looks like a ball of fire. Turn around and head back for the city. You'll be floating with the current at this point; it'll take about 45 minutes and you'll have brilliant views of the Knoxville skyline as the sun sets and casts long shadows over the water. Cities with rivers running through downtown have a huge recreational resource, and Knoxville is a perfect example. 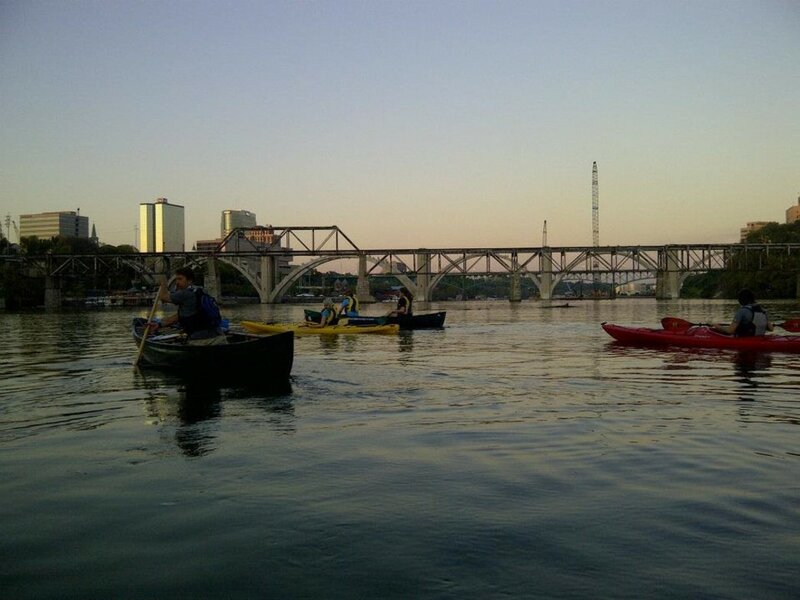 By doing this paddle, boaters have a chance to enjoy the natural waterside upstream (towards the convergence of the Holston and the French Broad rivers) and the urban cityscape of Knoxville in one trip. 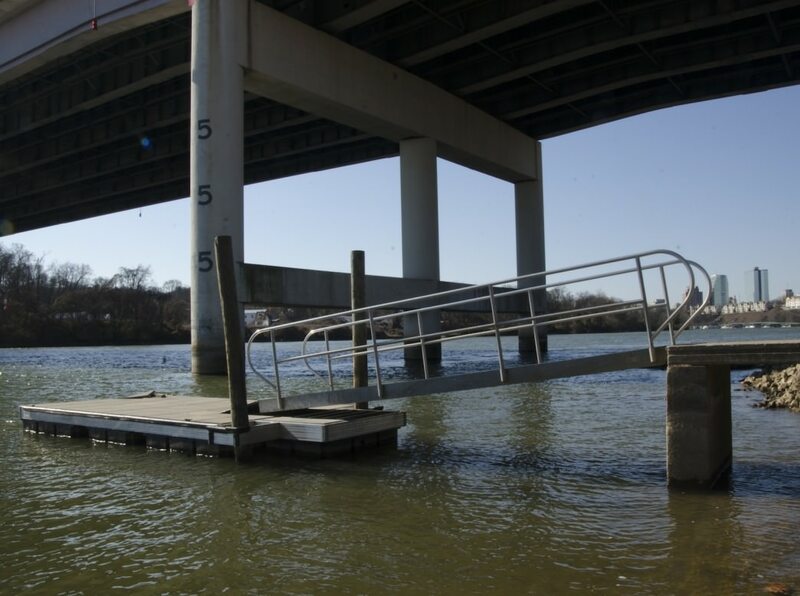 With several put-in locations, you can be on the water within minutes- no matter where you are in Knoxville. It gets even better because riverfront eateries (like Calhoun's on the River) are only a minutes walk from the waterside, and downtown options (like Market Square) are only a five minute drive away. So, doing this paddle in the evenings provides great options for a night downtown. Paddling the river is a great way to see a different view of the city and still get to see quite a bit! It's easy and you can just float with the current, making this perfect for beginners or those who just want to relax. You can park and put in at a number of locations: Ned McWherter Bridge/River Side Landing Park, Outdoor Knoxville Center, or park on Neyland Drive across from Thompson boating arena. All 1 mile apart on north side. You can also put in upstream near Island Home Airport.